Ref: GE73 ~ Ground Floor 1 bedroom Graceland Estate, Elspark. 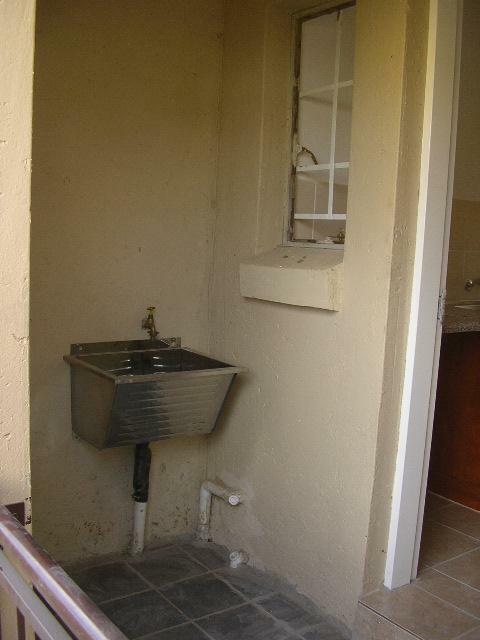 1 Bedroom with BIC, Open plan kitchen/living area, Bathroom with shower, toilet, 1 carport and visitors parking. 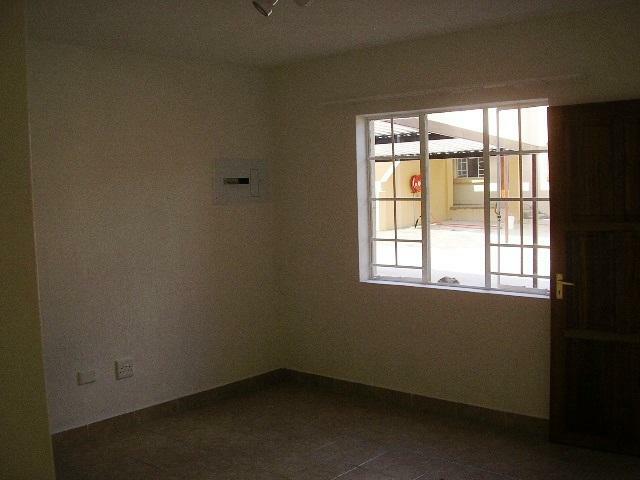 Secure complex, 2 meter wall, electric fence, and access control gate. 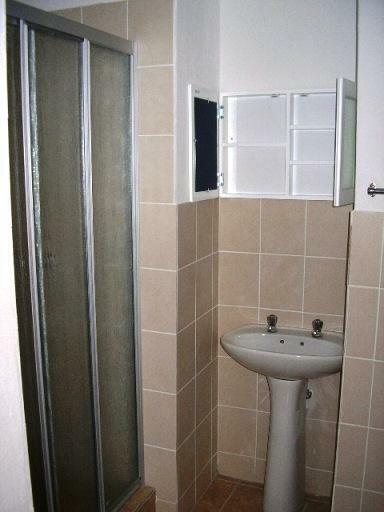 Rent excludes electricity and water. 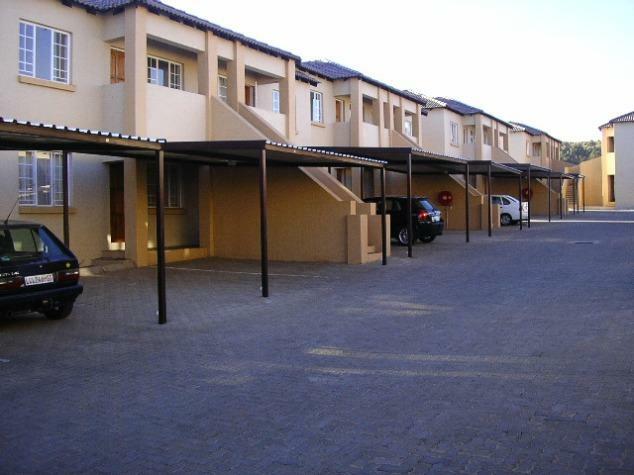 This Complex is situated very conveniently for quick access to R554, N17 and N3 highway. Carnival City is 10 minutes away. 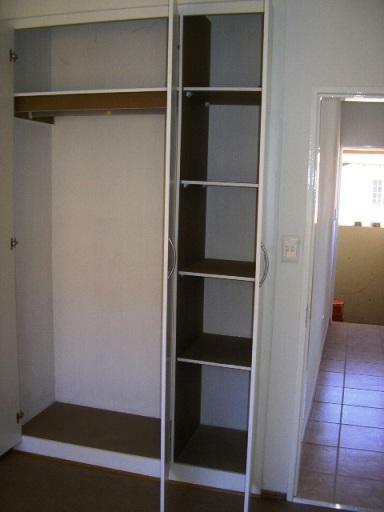 Excellent location if you are working in Boksburg, Germiston, Jhb CBD, Alberton, Wadeville, Alrode, Bedfordview. 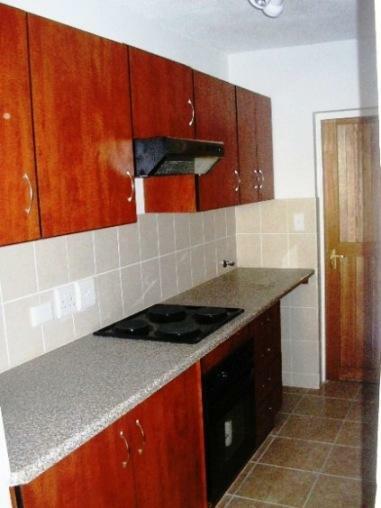 Deposit R4700.00, which is refundable if the flat is left as it is found. 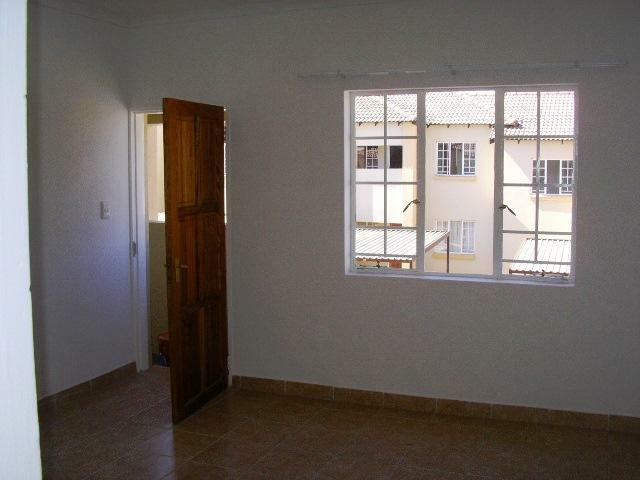 A credit check will be carried out on prospective tenants.